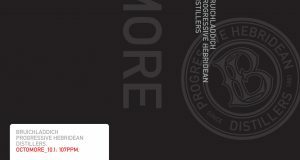 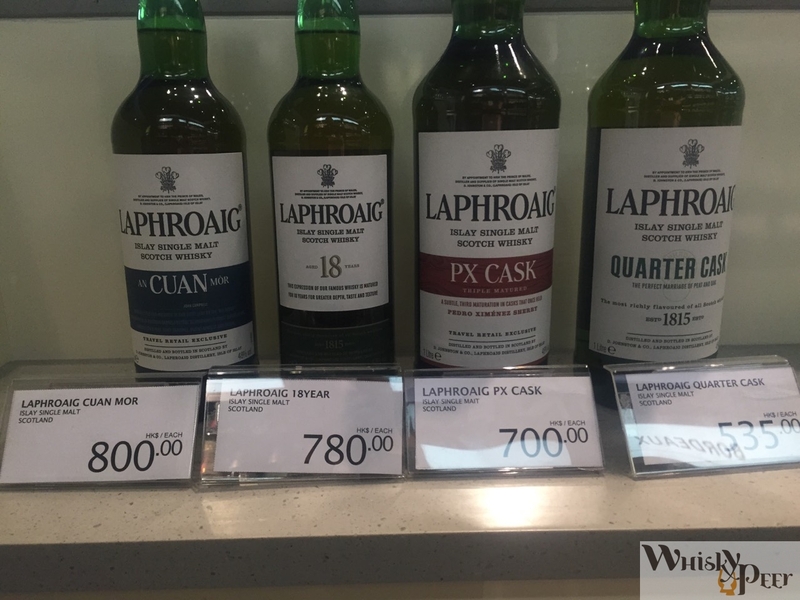 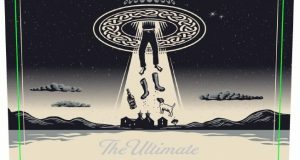 Laphroaig AN CUAN MOR 是Laphroaig酒廠近期新出的機場免稅店限定款. 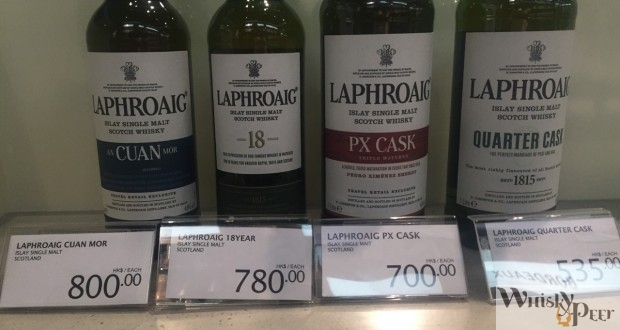 AN CUAN MOR 解作大海洋, 這款酒是在Laphroaig面對大西洋的酒倉中陳年. 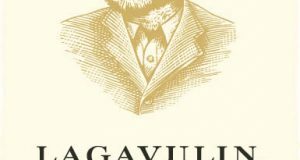 首先在first-fill-only ex-American white oak bourbon barrels(美國白橡木波本桶) 陳年, 然後再轉到European oak (歐橡木)中陳年的.